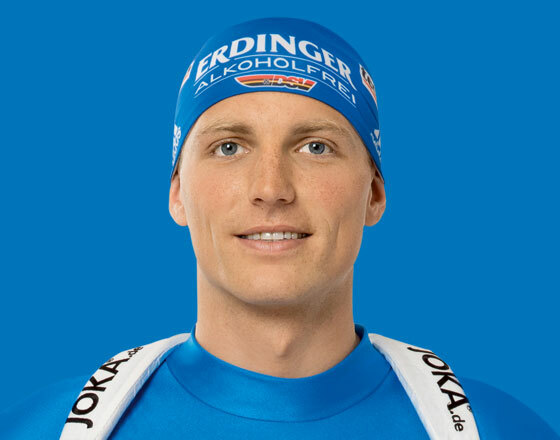 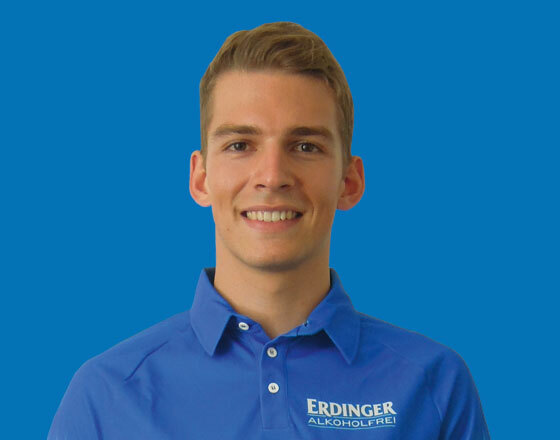 Our Team ERDINGER Alkoholfrei biathlon and triathlon professionals. 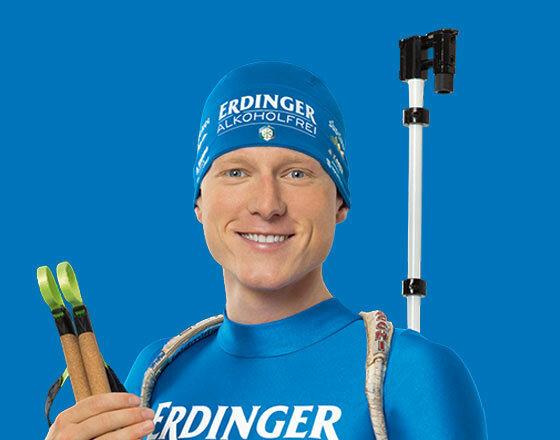 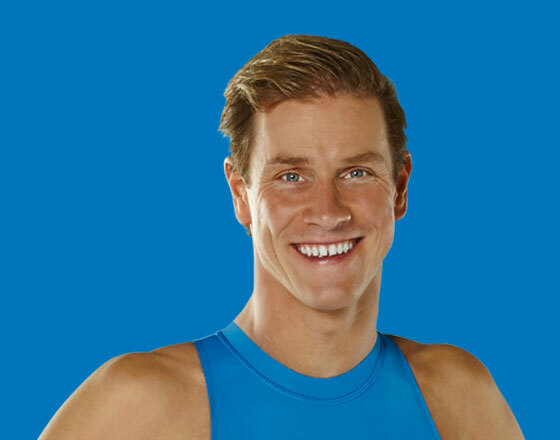 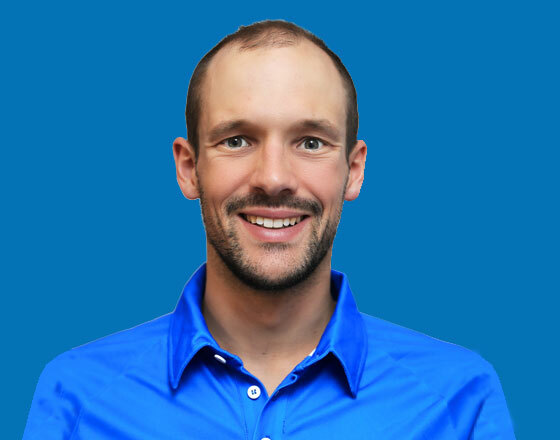 The biathlon and triathlon professionals of Team ERDINGER Alkoholfrei are always raring to go and ready to cause a sensation around the globe. 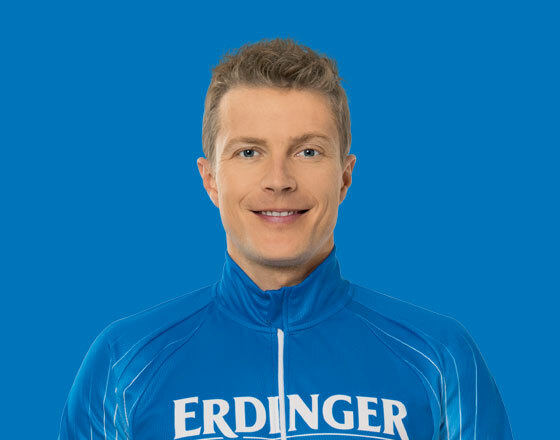 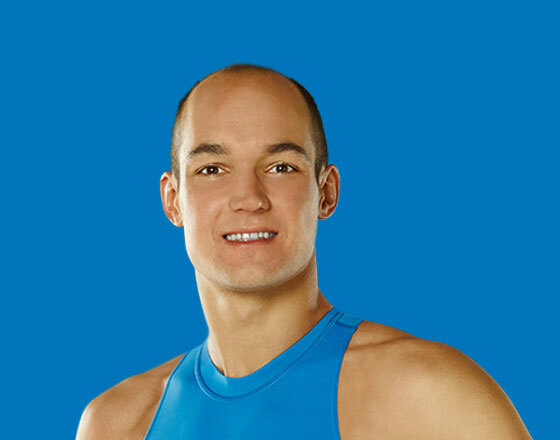 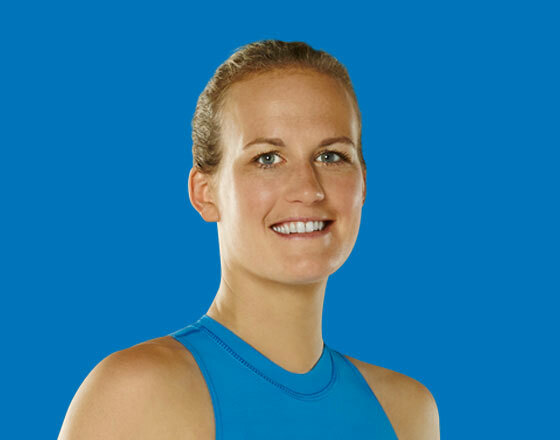 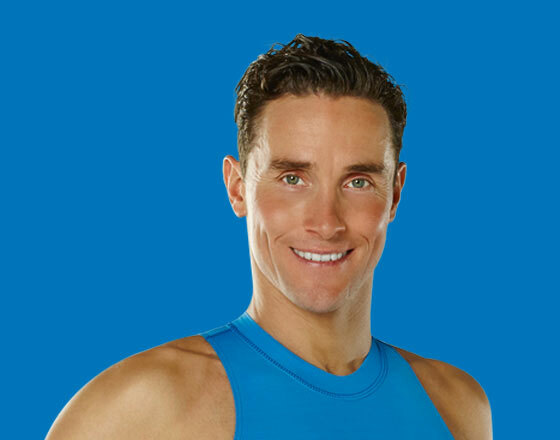 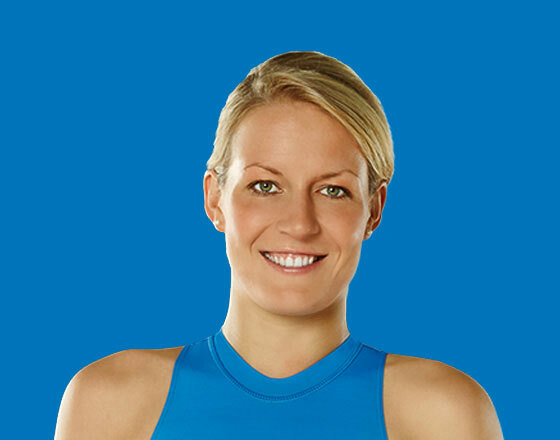 Our athletes have achieved multiple world and European championship titles, various German championship titles and countless victories and podium finishes. 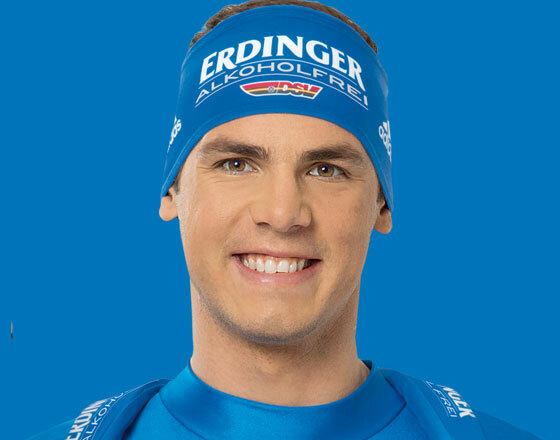 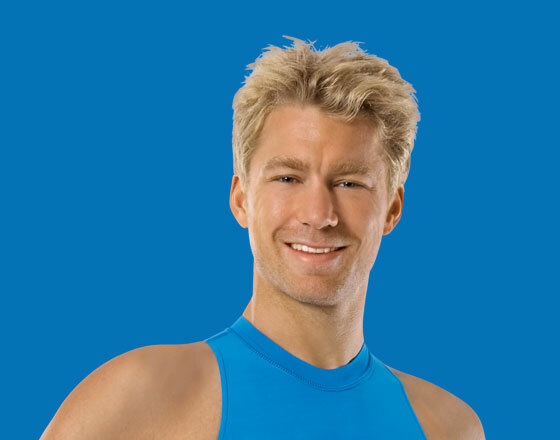 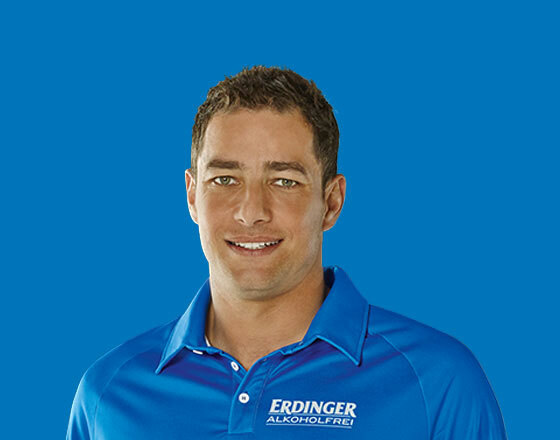 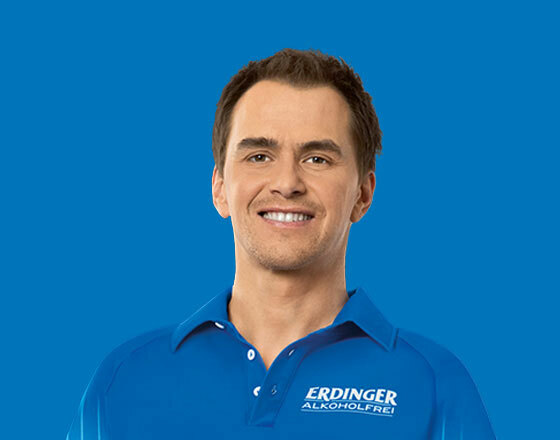 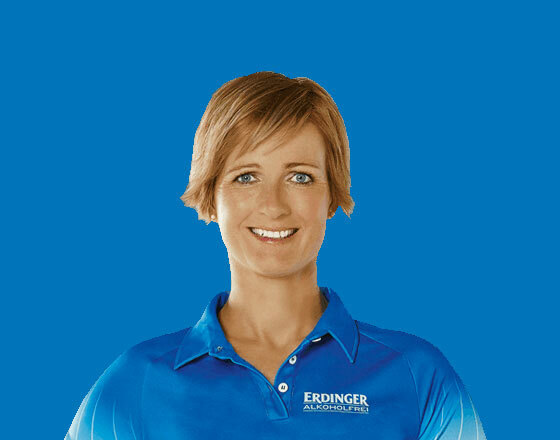 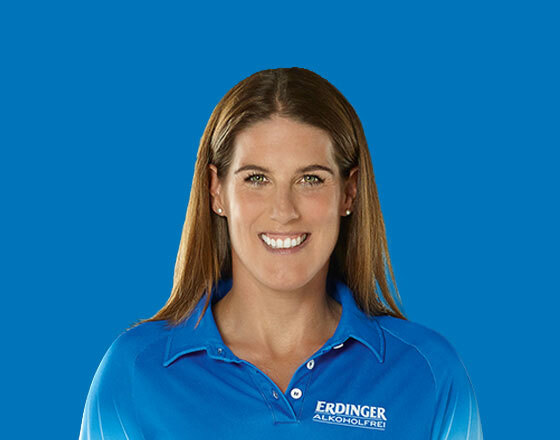 They are all proud to make ERDINGER Alkoholfrei even better known and thereby help to refresh many more athletes around the world.